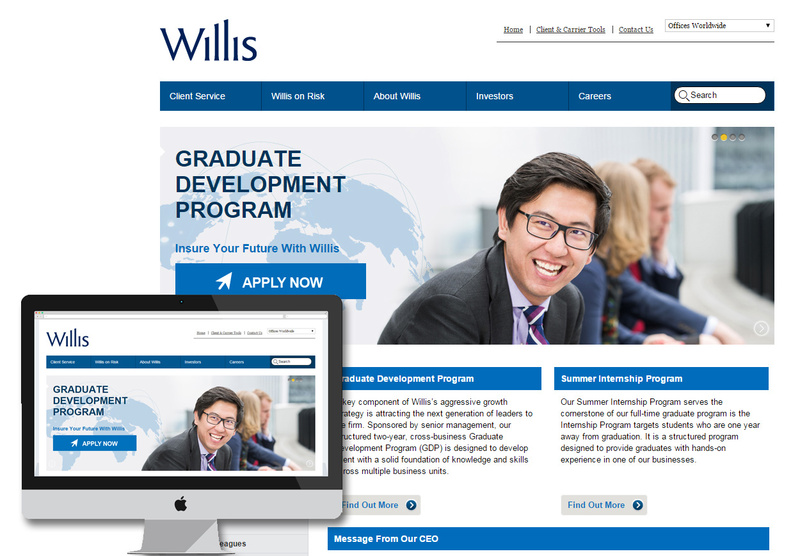 Willis Towers Watson, the global insurance broker, approached me to create images for their graduate recruitment campaign. 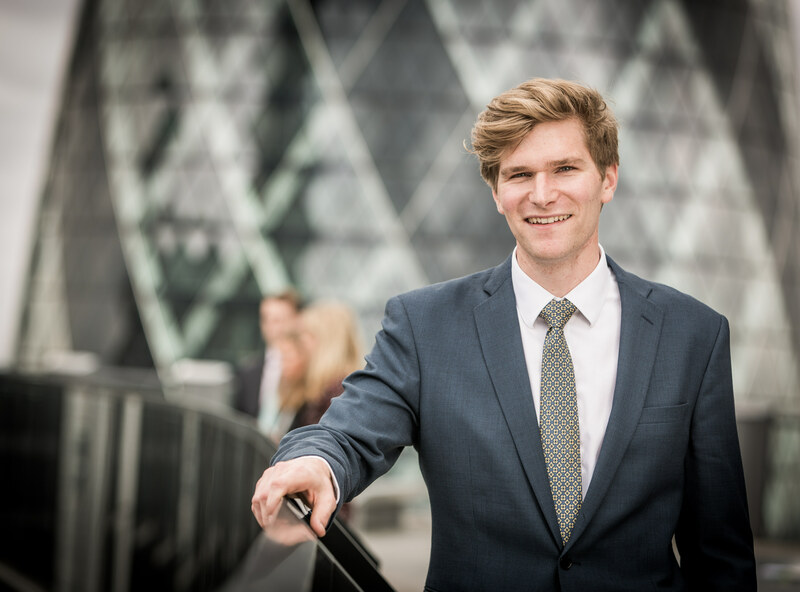 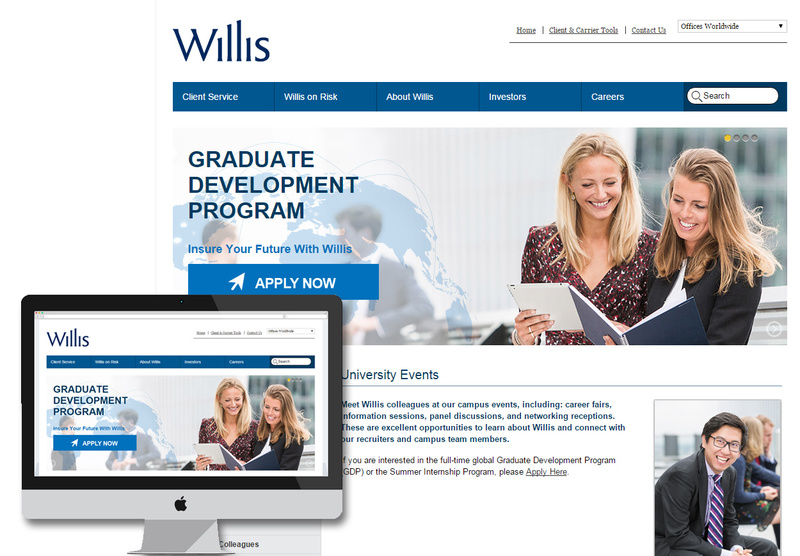 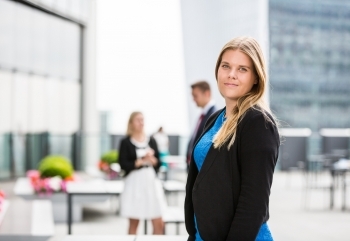 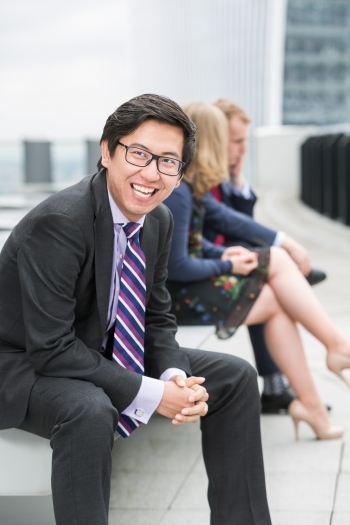 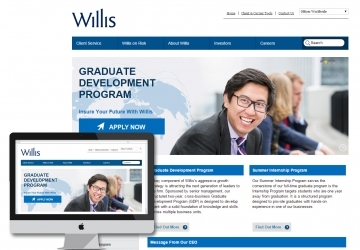 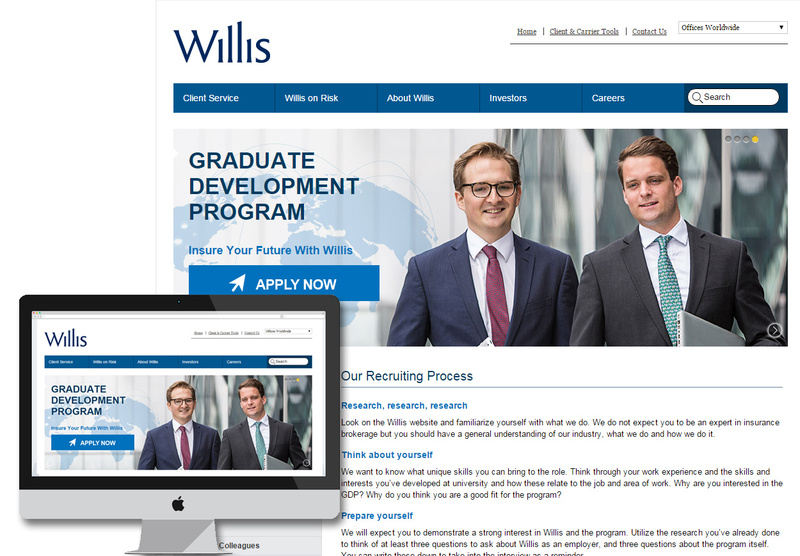 The photographs were shot at Willis’ headquarters in London and feature some of their recent graduate employees. 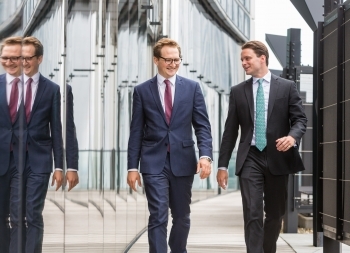 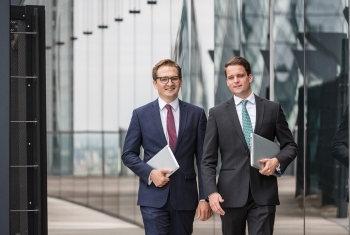 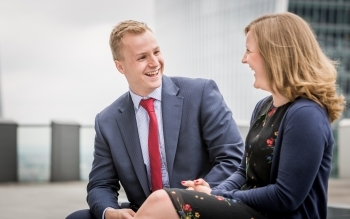 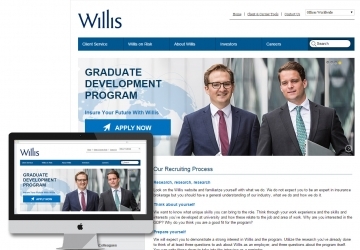 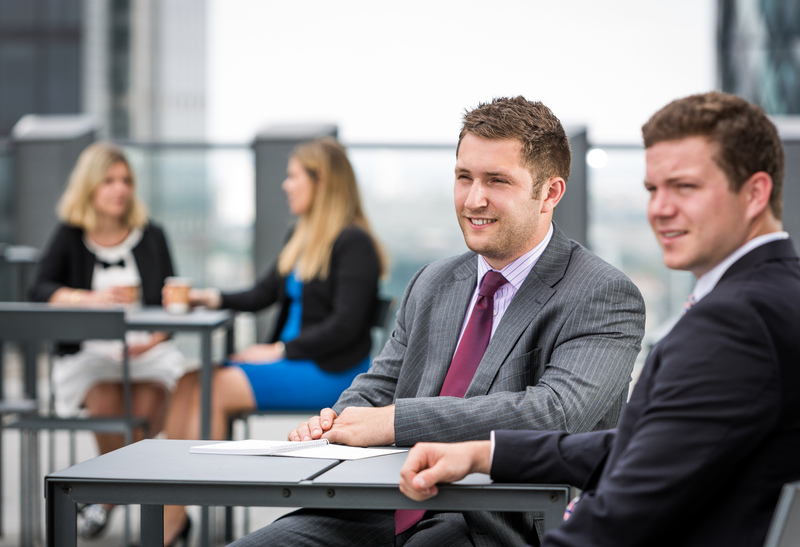 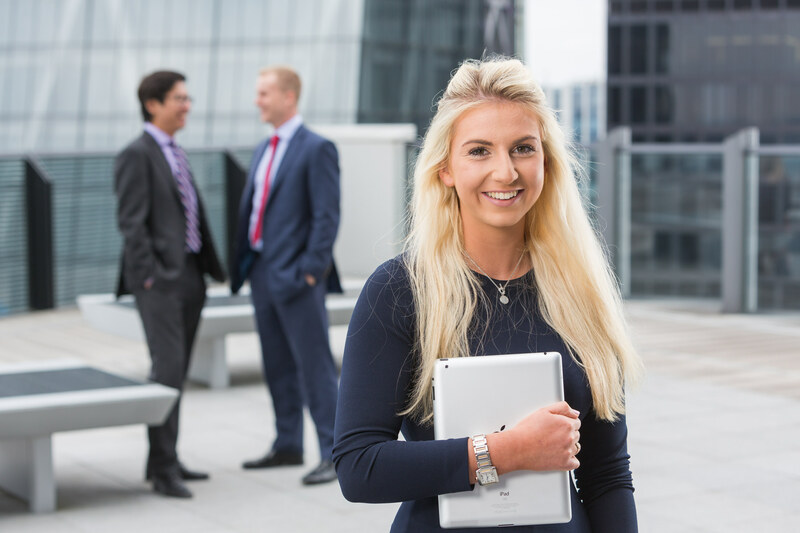 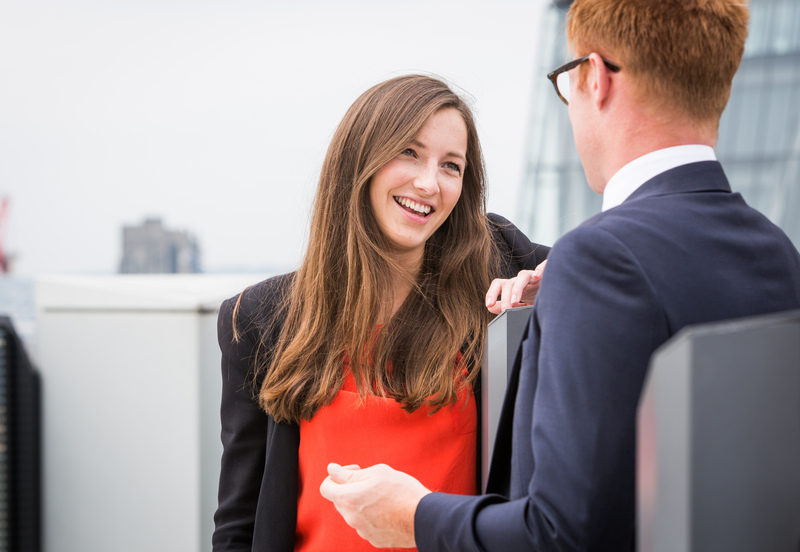 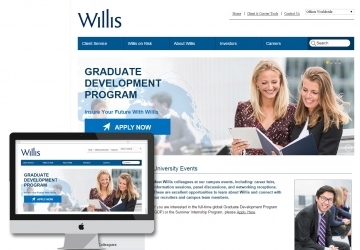 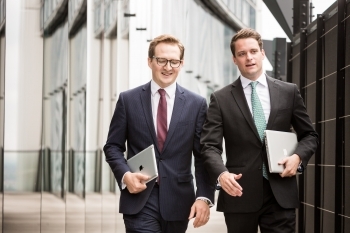 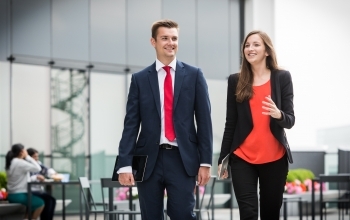 The images have been used to promote the firm to graduates, both on campuses worldwide and online.